Anna & Elsa - Sisters are Magic. 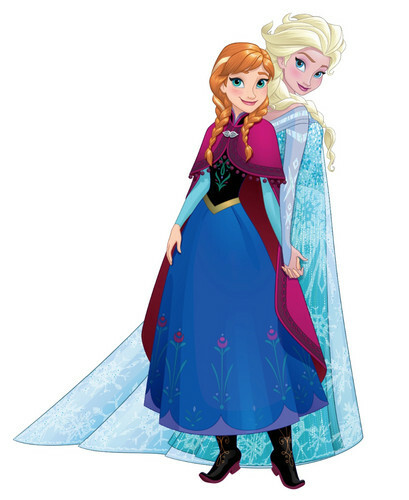 A better image of Anna & Elsa. HD Wallpaper and background images in the ফ্রোজেন club tagged: anna elsa frozen disney.